Your home is beyond the square feet it consists of, it is always beyond the price you pay. The value you get is what matters most. When your home is involved your family is what you should think of. Sun light, balcony size, surrounding, Kitchen size. All of those are details that you should look at. Get the right space for your family; make space for Happiness. At Arms & Mcgregor International Realty® we know what your family means to you. make your move. 1. History of the developer. Consistency of deliveries from quality and time frames promised. 2. How is the project financed? Is there a secured financier behind the project? 3. What you have in hand is a contract until a property is built. Better make sure the contract is good enough. Your rights, penalties on failure to deliver the promised quality or at the promised time, what’s part of the common areas. 4. Compare prices with built property in a similar area. Off plan projects regularly are a 3 to 5 year plan. The price difference should be considerable from similar built property. 5. Look at the details of the property you are purchasing. (layouts and key plans, material used, positioning in the building, neighboring plots and future plans, window positioning and light, proximity, traffic planning, family size planning). All those are items you would have considered or built your decision on if looking at a built property, why not consider when purchasing off plan. 6. Projected running costs post completion. Last but not least, HOW ARE YOU GOING TO PAY FOR IT. 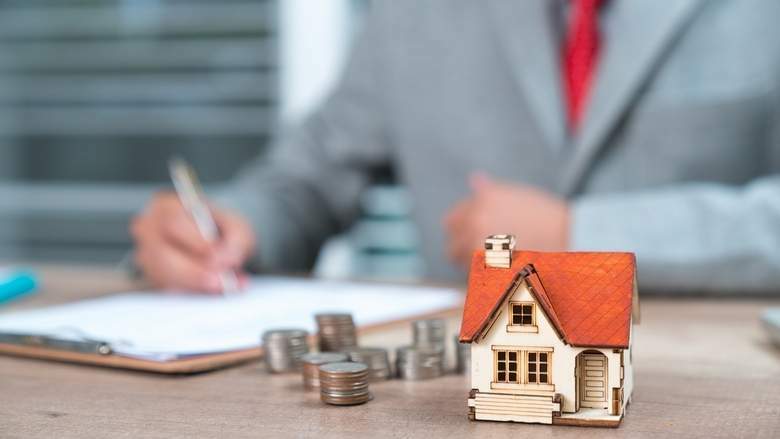 If you’re buying property off plan to spread your cash to the max even beyond what any financial institution would lend you then you are planning for your big crash, or at best gambling and going all in even without looking at your cards. Be cautious. invest healthy, homes are meant to help us get happiness and stability not grieve and sorrow.